My Sorta Heaven on Earth! 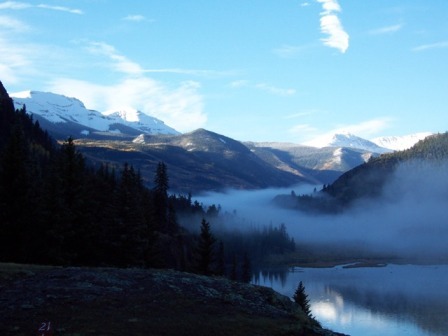 Your RV Boondocking day starts when you wake to be greeted by the mists rising off the glassy lake where you're camped. The Sun is just breaking over the mountains back to the east. A loon breaks the silence of another glorious morning with its eerie call. Hot coffee is steamin' in your cup as you fill your lungs with the clear, crisp, fresh air of a high mountain morning. Another soft start to your day... watching the sun rise. These are Shinin' times! It is by God GOOD TO BE ALIVE! Boondocking is the only way to go RVing! 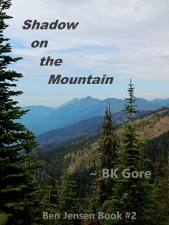 Aren't you weary of the crowding and commotion, squeezed into RV parks awning to slide? 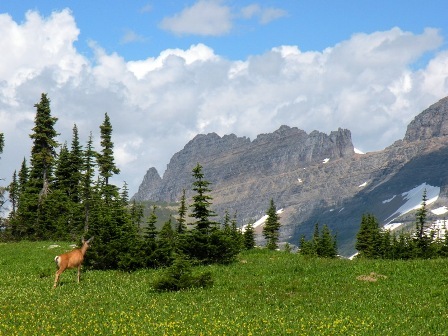 Leave the packed parks behind and go RV Boondocking! See how we upgraded our fifth wheel and our lives, with the RV accessories and skills that make dry camping an absolute pleasure! Experience the joy and serenity that other RVers only dream of. ... and still come out alive and carrying some pretty shining memories to boot! 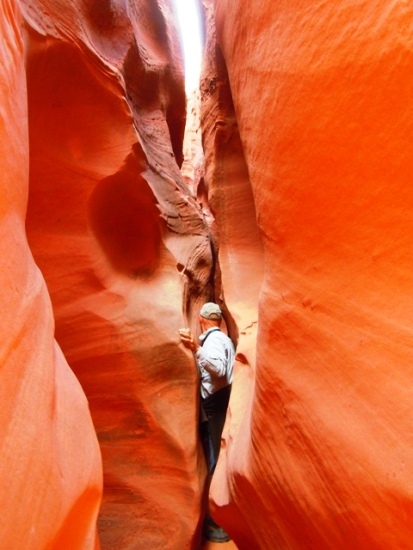 ...To the slot canyons of Southern Utah. ...and the quiet, soft sunsets on a beach... 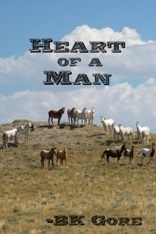 The wandering ways of a Gypsy Biker Cowboy are likely to fit your spirit too! 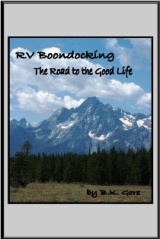 ...RV Boondocking the Good Life! Please check back frequently. 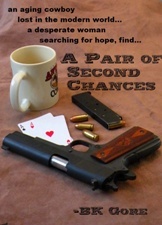 My site is a few years old and I'm in the process of a major rebuild that'll take most of this year. You may find a few changes that you find valuable! My home base philosophy is complicated by the insatiable needs of my Gypsy Spirit competing with the hunger for a place where I belong. The need to Return to horse has grown in me over the past few years. So I'm carving out what some might call an RV Home Base. I call it a Gypsy Cowboy Horse Camp. A combination of horses and the road. 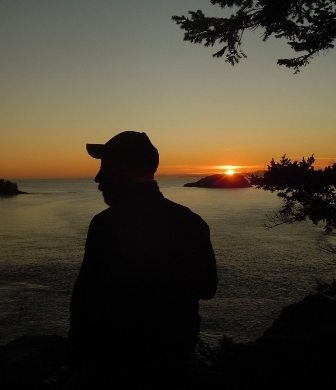 Life has led me to decide and you may as well; Frugal RVing is a blessing in disguise! Save money doing your own RV repairs and improve your knowledge of your rig in the process! 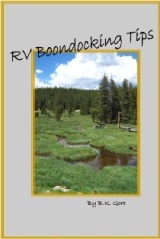 A collection of RV Checklists and logs to protect your RV Boondocking from a forgetful mind. 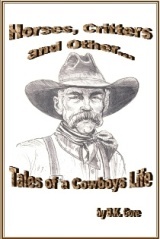 A few, usually critter related tales of a cowboys life. RV boondocking tips to make your dry camping trip shine! and hopefully save you a bit of grief! You'll need to organize your RV Boondocking Communication to handle all your bills, family, investments and mail! 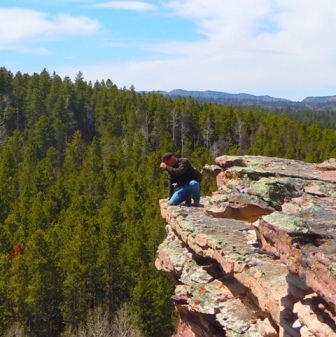 Recreational activities to make your time rv boondocking the best times of your life! 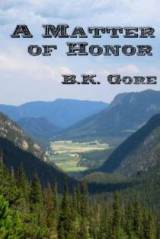 Riding your Cruiser Motorcycle from an RV Boondocking camp is the Best Motorcycle Touring! 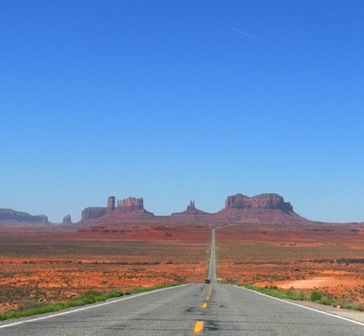 These are YOUR stories, of Your RV Destinations and RV Travel. The Stories of all Your RV Recreation Activities... now that you've got the time! Your Fulltime RV Income - How are You Doing It?